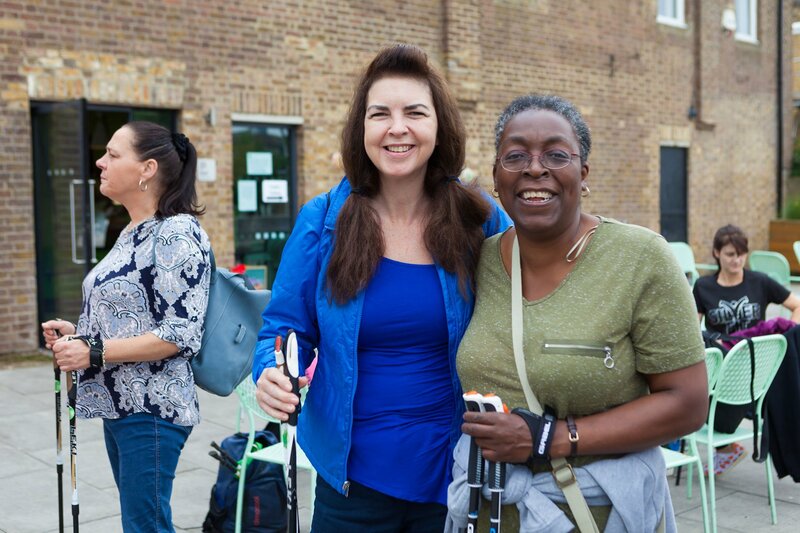 By promoting happier, healthier ageing through affordable physical activity and at the same time combat social isolation we aim to improve older people's quality of life and also to save the NHS and social care providers money. Many members tell us their increased fitness means they attend GP’s surgeries less often, or are on reduced medication. 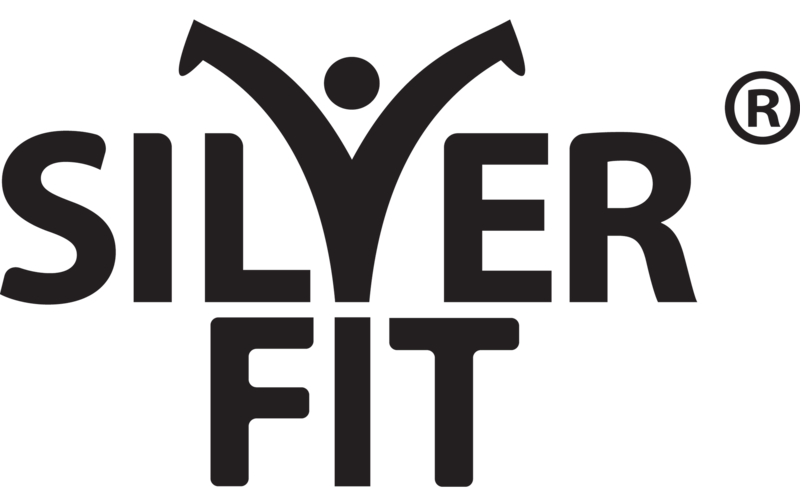 Silverfit’s remarkably high retention reflects the fact that the social element is as highly valued, if not more so than the physical activity. We make sure no-one is excluded because of cost, so membership is just £5 per year, and sessions are then either free or £1-£3 to attend depending on the funding at the venue. Since Silverfit's founding by now 76-year old Eddie Brocklesby, who is the UK’s oldest Ironman triathlete, in 2013 we have grown to over 1,000 members at 17 venues across 8 boroughs reaching a large number of people who weren't previously active. 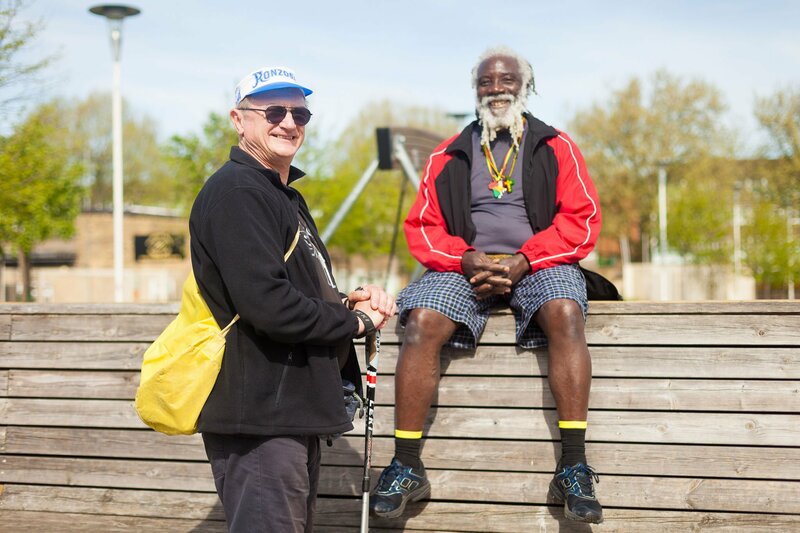 Each venue offers a choice of activities from Nordic Walking, to pilates, yoga, walking football, Tai Chi, Qi Gong, Latin American Dance, badminton, Bollywood dance and Silver Cheerleading which means that everyone should be able to find an activity to enjoy.